Houses are moving quickly as long as they are priced and positioned correctly. 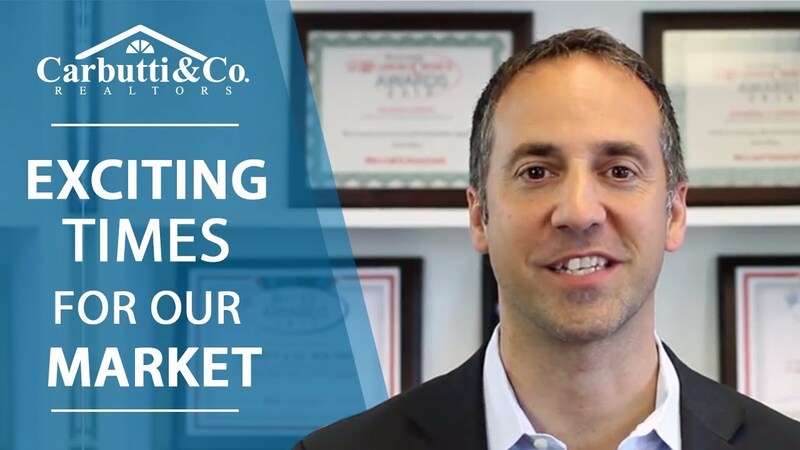 Today I have some advice for you about marketing your home if you’re looking to sell in the next 12 months. Dino’s Modern Barbershop is a Wallingford gem. Here’s what they are all about. If you’re thinking of putting your home on the market, there’s one thing you must know: marketing matters.